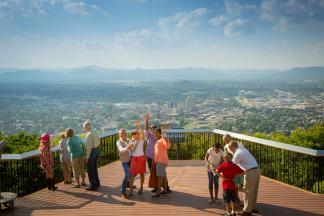 Roanoke in Virginia&apos;s Blue Ridge was recently featured by the Fun in Fairfax blog in its "8 Great Things to Do in Roanoke, Virginia" post. The article was written by Julie McCool, who was assisted by Visit Virginia&apos;s Blue Ridge during a 2016 visit to the region. 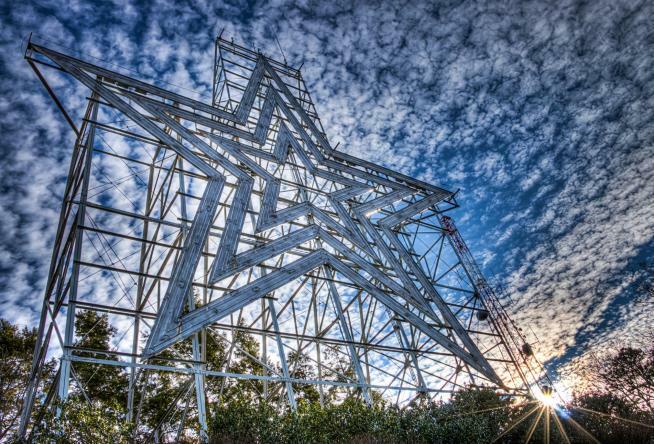 The blog post highlights many unique experiences in the Roanoke Valley in Virginia&apos;s Blue Ridge, including mentions of our railroad history, the charm of Grandin Village, variety of things to do in Downtown Roanoke, and the iconic Roanoke Star. As a Northern Virginia based travel website, the blog post presents Virginia&apos;s Blue Ridge as a great weekend getaway destination for residents of the greater Washington, D.C., area, which is also a target market for Visit Virginia&apos;s Blue Ridge. "an excellent jumping off point for a trip on the Blue Ridge Parkway or a drive north through Shenandoah Valley." Click here to see the complete post on the Fun in Fairfax blog.